December 12, 2018 By Tiffany Ivanovsky 2 Comments By clicking on our links, we might make a SMALL commission - Thanks for the support! See our full DISCLOSURE here. 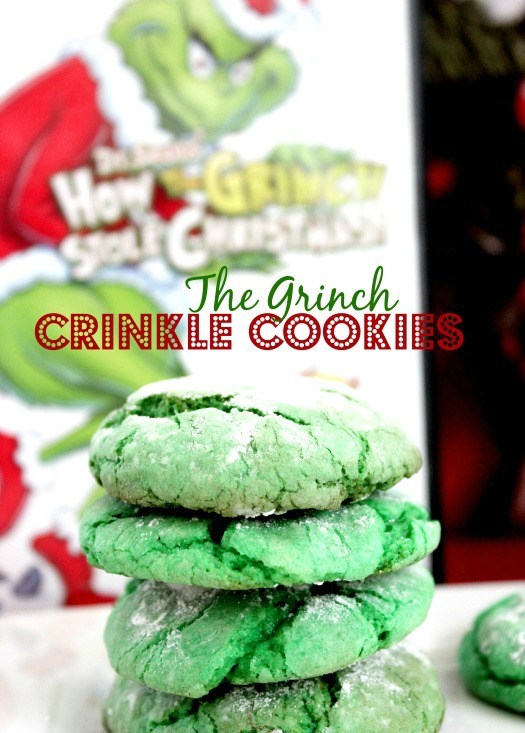 These fun and easy Grinch Crinkle Cookies are such a crowd pleaser! I am sure you have had the traditional chocolate ones and know how easy they are to make. 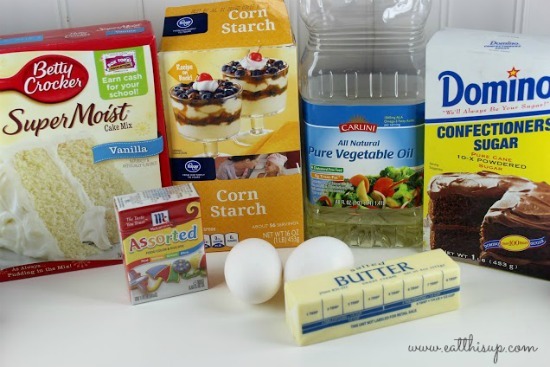 These are just as simple and even easier using a cake mix. 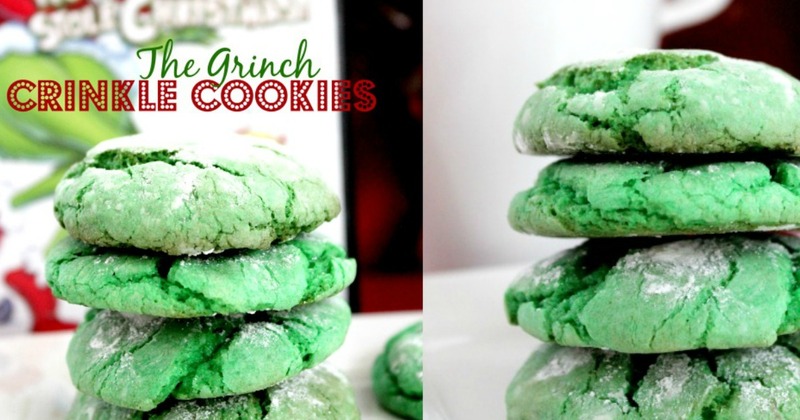 If this is the first year your kids are watching The Grinch you can make these before watching the movie and enjoy the as a snack during it! 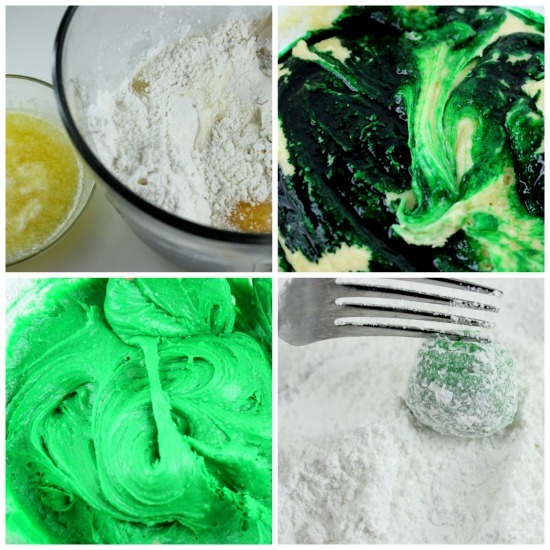 The cake mix batter will be very thick, this is a good thing as you do NOT want to touch it with your hands when I has that much food coloring in it! If you have a cookie scoop, I used my .5 T scoop, you can use that to keep it off your hands. Or use 2 tablespoons to roll them into balls. This is the hardest part of the entire process and it isn’t really hard at all! When do you use the vegetable oil?